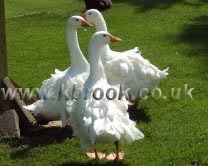 The Wheatley Park Flock, Chocolate Muscovy Ducks, Aylesbury Ducks, Sebastopol Geese, Cayuga Ducks. I hope you enjoy reading and looking through my birds as much as I enjoy looking after them, having them and breeding from them. 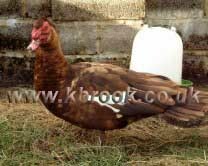 Please click through the links below to view and read about the various breeds. 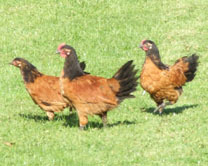 For those of you interested, hatching eggs are for sale and are posted throughout the UK. 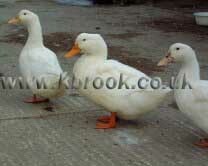 Ducklings and Goslings are for sale by collection or can be delivered. Please feel free to email or call for any further information.